We brew a mystery pilot beer, you try it first! We’ve partnered with Dancing Deer to bring you fresh baked cookies to compliment our mystery beer. Beer + Cookies? Sounds perfect to us! Like free stuff? Post your X-Night pictures to social media for a chance to win a raffle prize stuffed with Dancing Deer and Harpoon goodies! Post your best pictures that night with #HarpoonXNight to enter. We LOVE brewing beer at Harpoon! We love it so much that we're constantly trying out unique recipes on our 10 barrel pilot system. Some of these beers are tests when we’re considering introducing a new beer. Others are simply creative experiments. We call them pilot beers and we can’t think of a better way to celebrate them than inviting you to the brewery once a month to try them first! Tickets for these go fast, so please plan ahead! You must be 21+ to attend and sorry, no refunds. This month we’ve joined forces with our friends from Blake Hill Preserves Kitchen. 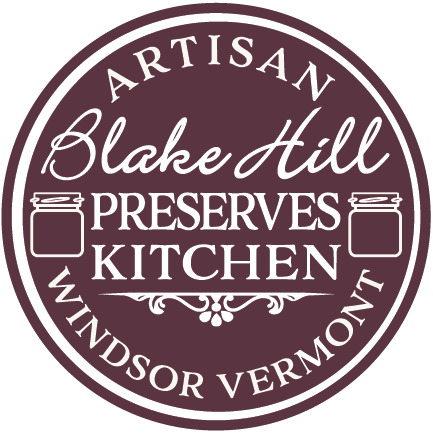 Blake Hill, located in Artisan Village next to our Windsor, VT brewery, will be on site here in Boston to sample their products for you! 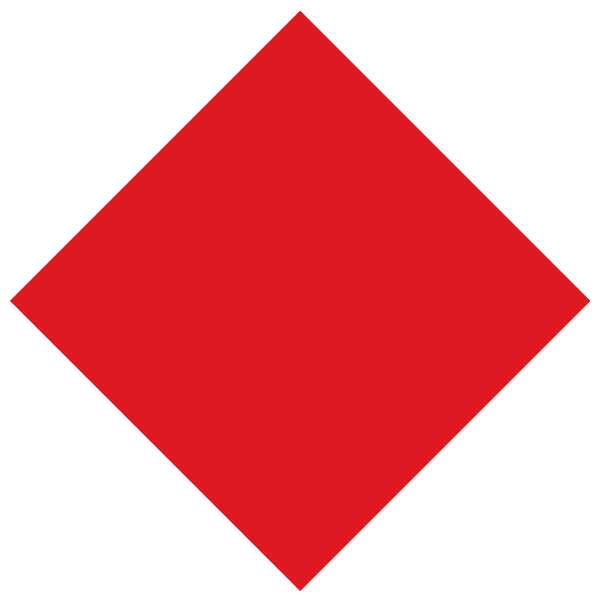 Meet our September partner... Ocean Spray! This month's secret brew will be served alongside unique centerpieces thanks to our good friends at Ocean Spray. There will also be coupons and giveaways throughout the night. 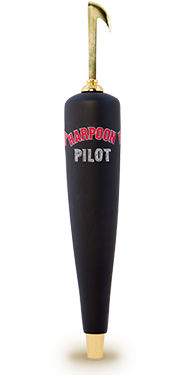 Monthly tickets are $20 each includes a 16 oz Harpoon X-Night mug filled once with the pilot beer of the night and a delicious soft pretzel (You do not get to keep the mug!). You'll also have the chance to give us your feedback via a survey throughout the night. Below is a recap of all beers from X-Nights in 2017!